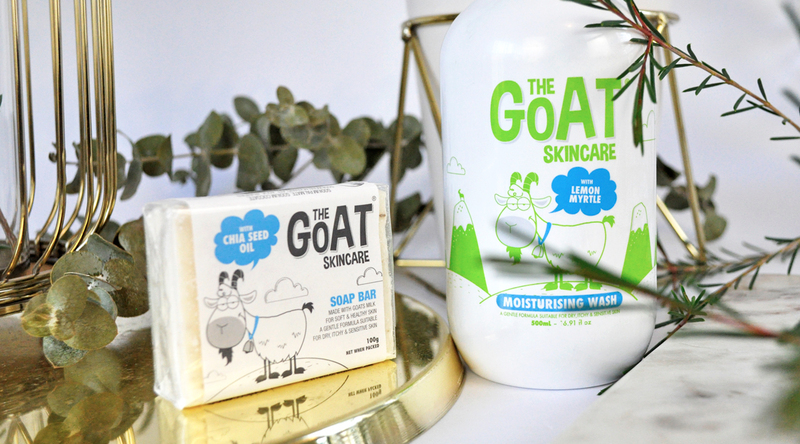 The Goat Skincare range is the ultimate indulgence! Heck even Cleopatra was known for bathing in goat’s milk! 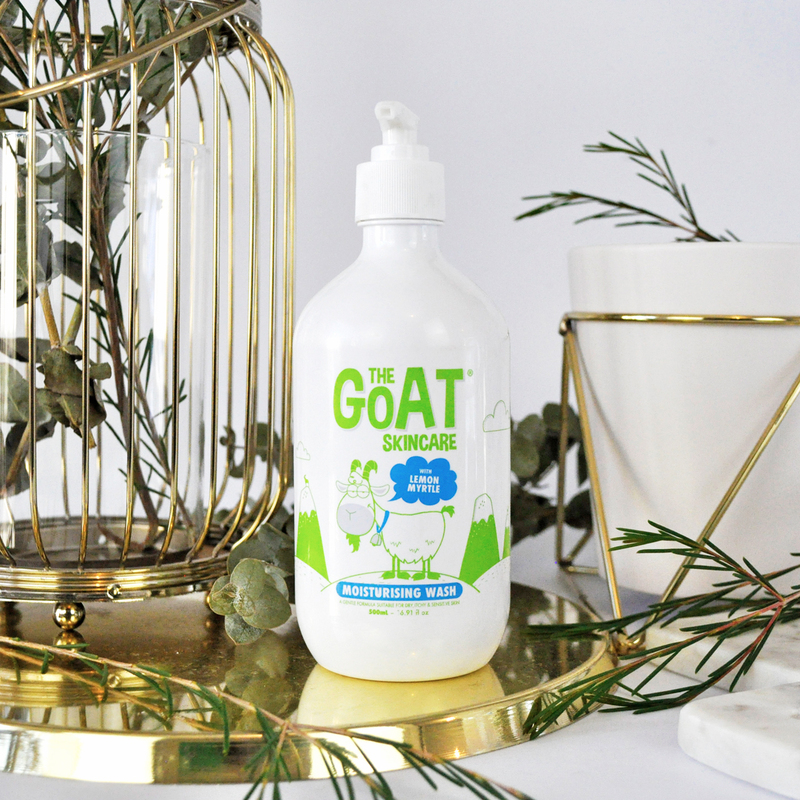 Their products are formulated with fresh Australian goat’s milk which is naturally enriched with lactic acid and is rich in vitamins, minerals, fats, and proteins. These skincare products are ideal for those with ultra-sensitive skin and also suitable for all ages, including pregnant women and all skin types. Did you know that goats milk has a Ph level very close to that of the human skin? Say goodbye to dry skin! The creamy Goat Skincare Soap Bar with Chia Seed Oil is enriched with the goodness of natural Chia Seed Oil. Created to nourish and cleanse the skin, it leaves it feeling soft and smooth. This natural cleansing bar is perfect for those with dry itchy and sensitive skin. It gives me relief with eczema on my hands and provides my skin with moisture and suppleness. Our goats milk is ethically farmed and sourced locally in Victoria. The farm pride themselves on the treatment of their animals, their diet, lifestyle and living conditions which ensures top quality milk every time. If you are anything like me and love your citrus scents then you will fall head over heels with The Goat Skincare Wash with Lemon Myrtle. This gentle nourishing cleanser lathers up to a light foam and leaves my skin feeling clean, soft and hydrated. 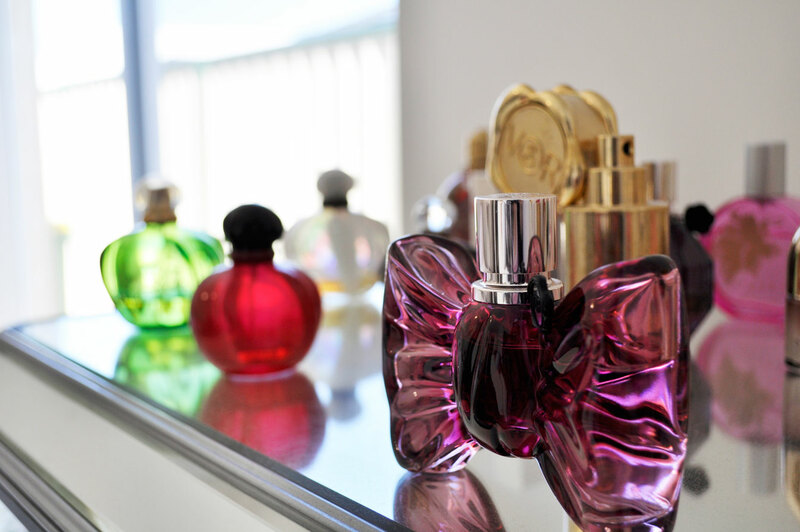 It keeps my skin healthy, balanced and calm to sensitivity especially in the colder dry weather. 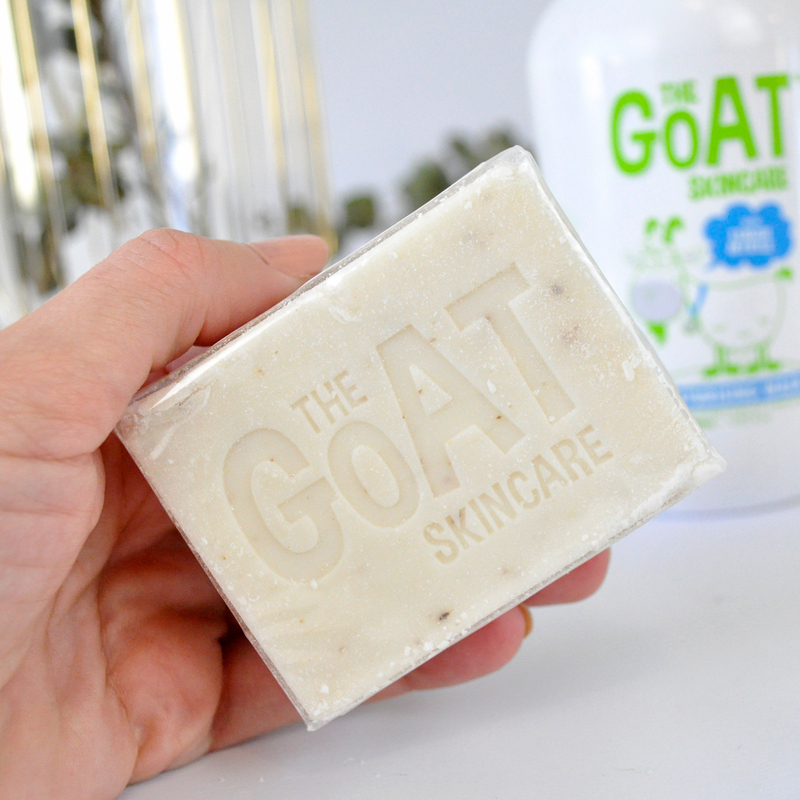 Have you tried skincare products containing goats milk before? Let me know in the comments below! It’s my winter skin savior! My sister has dermatitis and I’ll be giving her the soap bar to try. I hope it works for calming some of her discomfort. Fingers crossed, I hope so too! 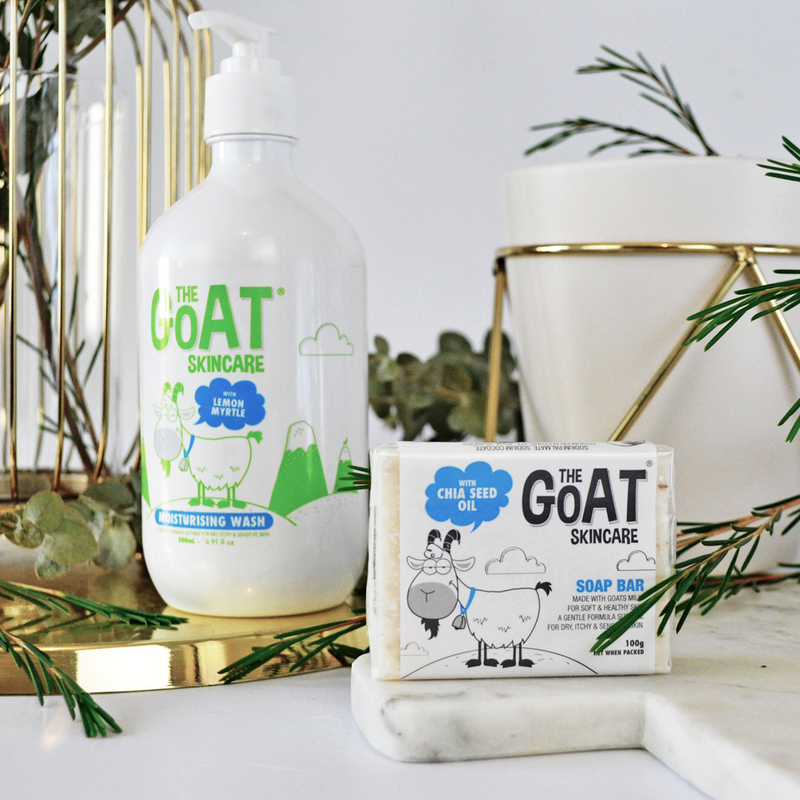 Sometimes my arms get itchy, so the Goat Skincare Soap Bar with Chia Seed Oil would be ideal for that! Oh absolutely, and it’s so gentle on the skin. I love the goat skincare, the products are so gentle on my skin, especially my eczema. The goat skincare is so good, I wish I had found out about them years ago! I don’t think I’ve ever tried goats milk products before but I’ve heard good things. Maybe I should try it for my dry skin. I hope you do, goats milk is ideal for dry skin. I’ve heard of this brand but never tried it! The soap bar sounds really lovely actually! The soap bar is so delightful, I can’t wait to try more of their products. I have heard so many amazing things about goats milk need to check it out. Please do, I think it’s well worth it! These sound sooo good. I’ve always wanted to try products with goats milk. I think they might sell some at the farmers market so I’ll have to check this weekend. And how cool, I didn’t know about the ph level of goats milk being close to human skin. That’s interesting. Wow, these sound so interesting! I bet they’ll be great for winters.